PUBG Mobile is celebrating its first anniversary this week, with a new event being planned for between the end of Season 5 and the start of Season 6. 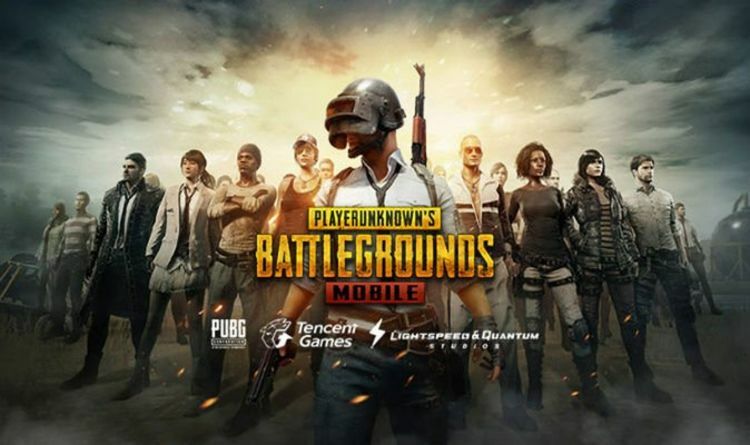 While Tencent has not revealed when PUBG Mobile Season 6 will be kicking off, recent reports suggest it will begin at the end of this week. Fans are also expecting some kind of announcement from the development team around March 20, not long after Season 5 ends. Tencent is expected to complete the current season run by early morning March 19, with a new Royale Pass expected soon after. And while we don’t have an exact date for the start of Season 6, we do know that a new event will be kicking off on March 20. This will be part of the PUBG Mobile Anniversary celebrations, and while exact details are still set to be a surprise, existing players may have already noticed the in-game lobby decorated as a birthday party with presents, cake and dance music. Players can expect additional features, updates and a special celebrity promotion through the game’s official YouTube channel on Wednesday, March 20. "We want to thank the millions of players around the world for making this first year very special, and we can’t wait to show you what we have in store in our second year," said Vincent Wang, General Manager of Global Publishing Department, Tencent. "Words cannot express what the first year of PUBG MOBILE’s release has meant to the PUBG MOBILE team and, more importantly, our thriving and passionate community of players”. So there’s a chance that the new anniversary event will happen before the launch of Season 6, or that Tencent will release the new content alongside the celebrations. New weapons and vehicles are expected to be added during Season 6, along with new items for the Royale Pass. Tencent has been keeping things under wraps for the most part although they did share patch notes for the new 0.11.5 beta. It’s unclear if this will be released alongside Season 6, or if this an update planned for April. If it does arrive later this week, fans can expect to see new Dynamic weather added to Erangel and Miramar. Tencent is also adding a new weapon, the G36C rifle, which will only be available on Vikendi only and fires 5.56mm rounds. The Tukshai three-wheeled bus is a new vehicle currently available on the beta and is set to replace the Jeep, Dacia and Mini Bus. • Quick chat message "I got supplies" is now pre-selected. • Outfit preview will send a warning when a piece being previewed is hidden by a currently equipped piece. • When previewing outfits from a new crate, the preview from the previous crate will now be removed. • Added tapping feedback to buttons of the main menu.